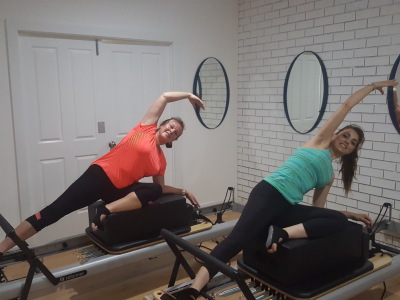 Yoga, Pilates Reformer Barre Attack!! 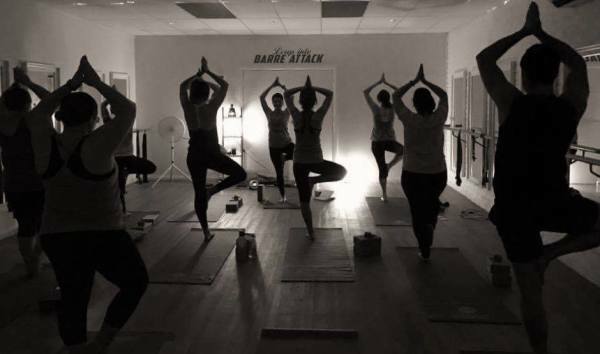 YOGA - Classes are a great way to improve your flexibility, strength, concentration & mental well-being. 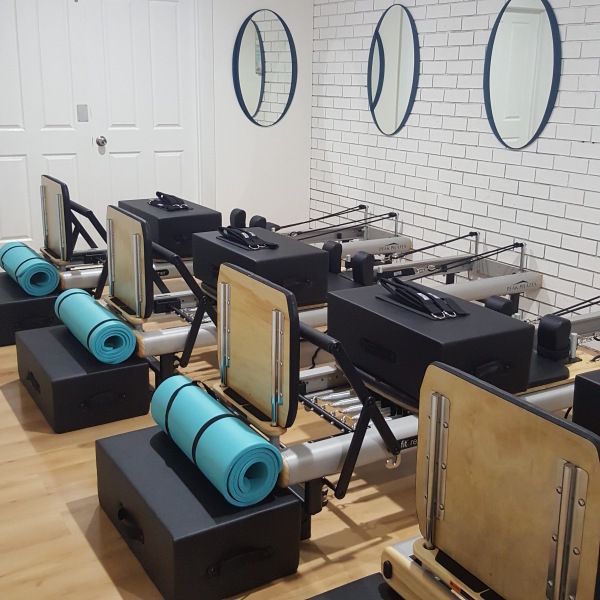 PILATES REFORMER - Freestyle Pilates classes using Reformer beds with spring-loaded pulleys and straps. The added resistance enable participants to increase their strength and flexibility. Suitable for all fitness levels. BARRE ATTACK - WOW, Hi-intensity with very low impact, this whole body workout combines cardiovascular training with toning and stretching. 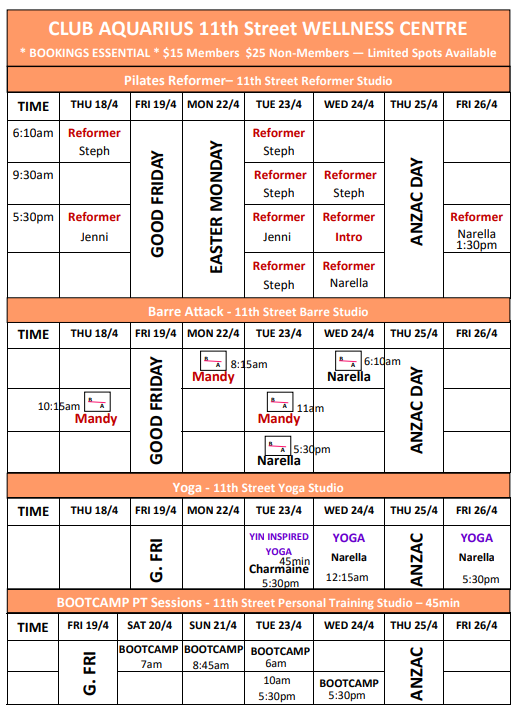 Pilates, dance and core based fitness. The world's fastest way to get in shape. 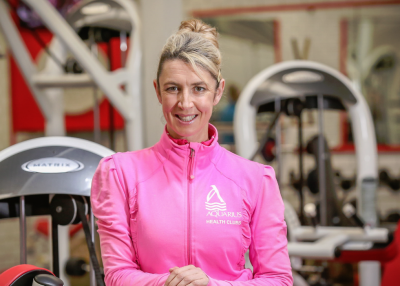 Suitable for all fitness levels, PUMP, is a non-impact resistance training class designed to give you a complete workout using adjustable weights. 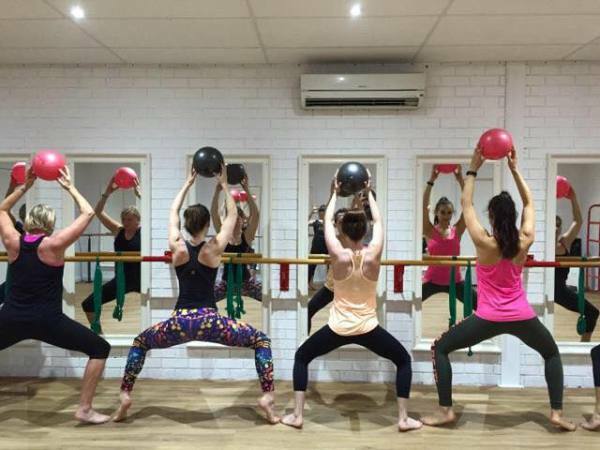 BARRE ATTACK - WOW, See why elite athletes, AFL Footballers, Olympic swimmers and local fanatics are turning to this new regime!! Hi-intensity with very low impact, this whole body workout combines cardio vascular training with toning and stretching. 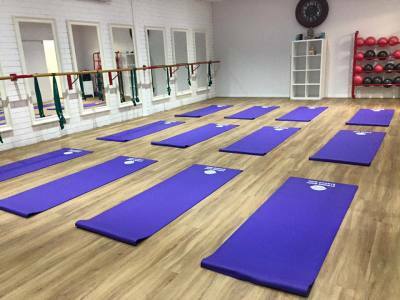 Pilates, dance and core based fitness. Though this class is for everyone beware there is no where to hide!!! The wait is over! 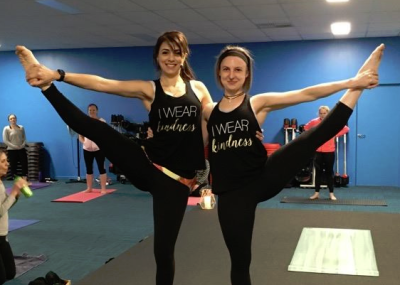 Our new Yoga classes have arrived! A great way to improve your flexibility, strength, concentration and mental well-being. A Les Mills high intensity interval cycle training class. Great for shaping and toning your lower body while improving your general fitness in just 30 minutes. 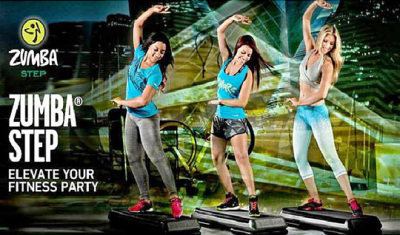 Come and see why RPM participants are flocking to this new Les Mills craze. 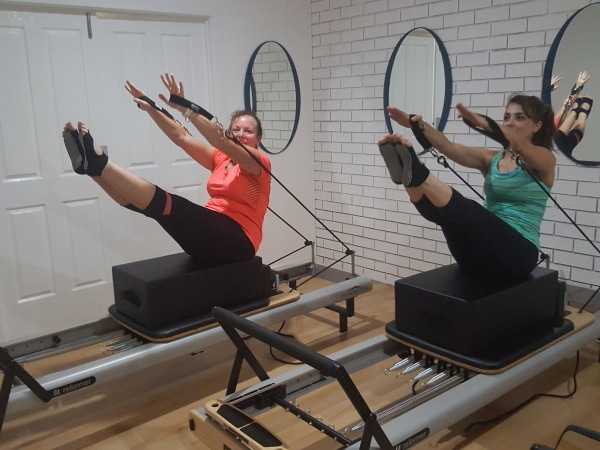 A specialist Pilates class using Reformer beds with spring-loaded pulleys and straps. 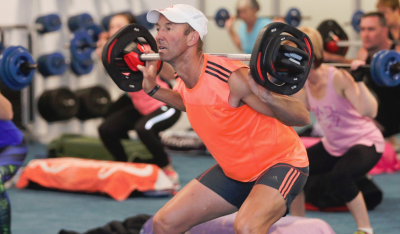 The added resistance enable participants to increase their strength and flexibility. Suitable for all fitness levels. Get fit and see results fast with upper body combinations, cardio and strength bursts to create tone and definition. 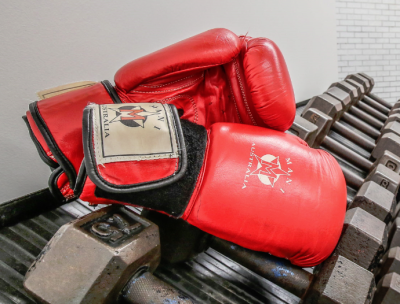 Boxing gloves and pads provided but participants advised to bring own inserts. Zumba Step will tone and strengthen your legs & glutes with it’s gravity-defying blend of Zumba dance routines and step aerobics. A high energy dance party on the step! 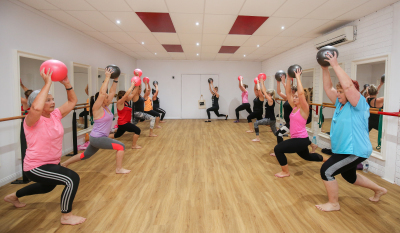 Mandy's original 45 minute class that concentrates on toning and sculpting your legs, abs and backside. 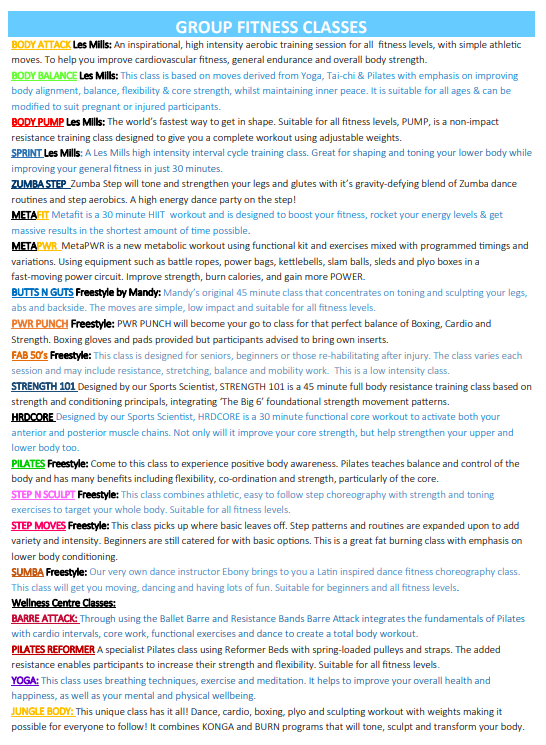 The moves are simple, low impact and suitable for all fitness levels. Our very own dance instructor Ebony brings to you Latin inspired dance fitness choreography class. 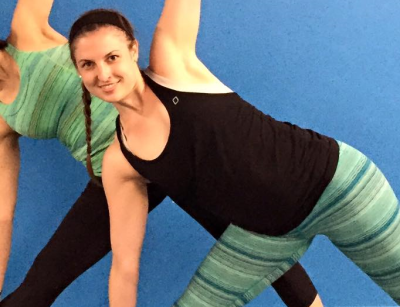 This class will get you moving, dancing and having a lot of fun. 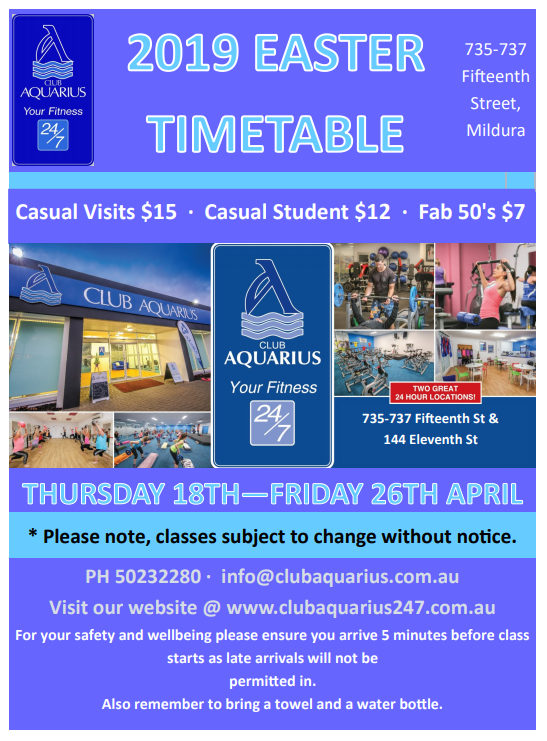 Suitable for beginners and all fitness levels. 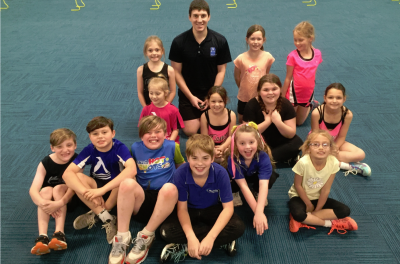 This class is a chance to get kids aged from 6-12 years, up and moving. Each class is structured to include warm up, group exercise, group games, cool down and stretches. 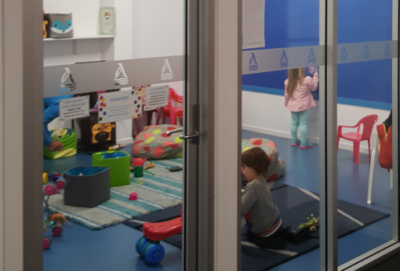 With an emphasis on "FUN, ENERGY, HEALTH and HAPPINESS" this allows the children to interact in a social, yet active and controlled environment. Bookings essential at reception. Classes are not conducted during school holidays. 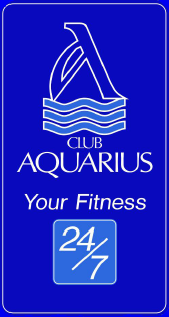 Don't forget Club Aquarius offers child care with our fully qualified instructors. Bookings required please contact front reception for details and registration.